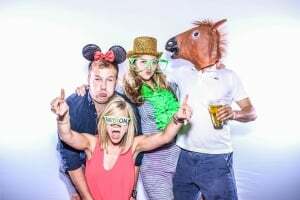 Spark Photo Booths provides the best photo booth Raleigh has to offer! Our photo booths are perfect for any occasions, birthdays, weddings, corporate & more! 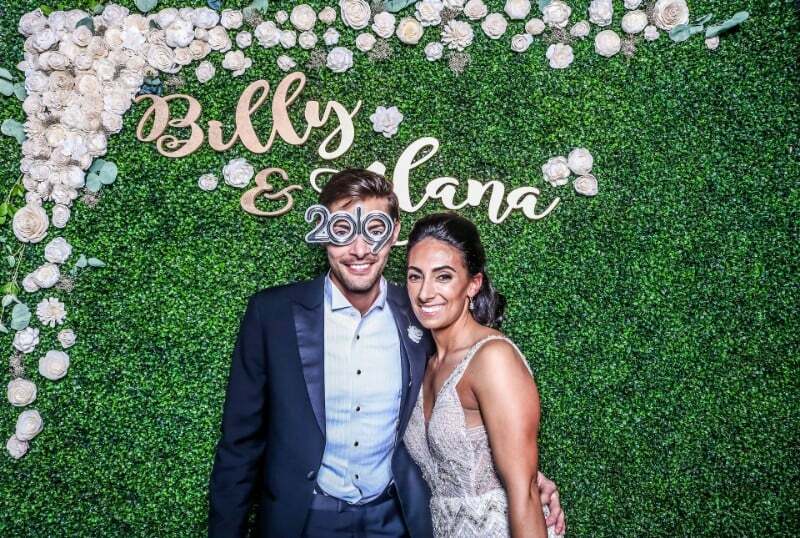 All of Spark Photo Booths rentals include fun, custom, handmade props, unlimited photos and prints for guests, free strip design, a fun and charming photo booth attendant and a custom online gallery of all the photos from the event. 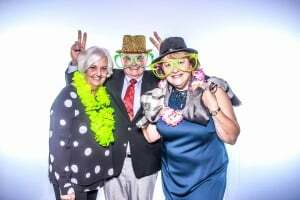 We offer fun and unique photo booths as well as fun backdrops and enhancements. Check out our website, https://sparkphotoboothraleigh.com to see all of our online photo galleries!